Data Center Network Speed Is Getting Faster! Today, there is more data and larger data than anytime before in history – and it is only increasing. Larger size and volume of data means normal operations may suddenly become much slower. To meet those growing demands, data centers are striving to get faster with innovative technologies that are strategically implemented to offer faster network speeds and easy and flexible scalability as bandwidth demands shift moment by moment. The “Internet of Things” (IoT) is taking over, there are billions of connected devices, data transmissions are larger and more frequent than ever before, and we rely on it for the majority of daily life. The higher the bandwidth, the more data centers are at risk of slow network speeds or worse…downtime. The IoT is not decreasing. Rather, IoT is rapidly increasing. And thus, data centers are working to improve network speed to meet the demands of today and the future. 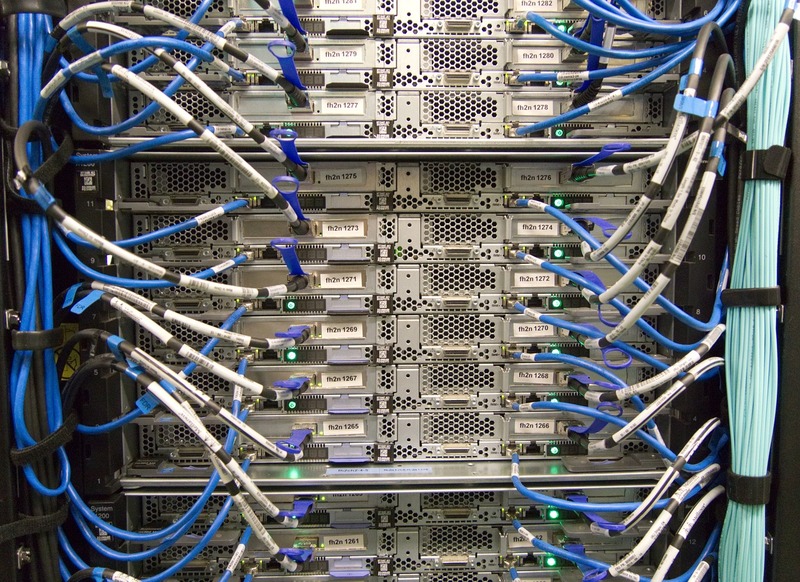 Has Your Data Center Began to Expand It’s Network Speed Capabilities? If Not – Start! It is well known that data center scalability is critical. Not only must infrastructure be able to scale to meet shifting demands, but the network must be easily and rapidly scaled to meet data demands or data transmissions will begin to slow and ultimately it may overload server capacity, leading to downtime. 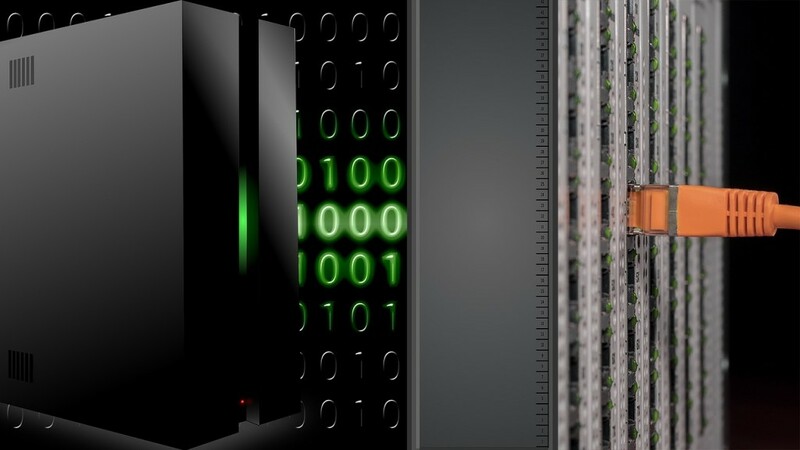 How Are Data Center Networks Managing Increased Bandwidth Demands? Robert Metcalfe created Metcalfe’s Law which states that Metcalfe’s law states that the value of a telecommunications network is proportional to the square of the number of connected users of the system. This means that as the number of users a network has the more valuable the network is to the users making it necessary for a network to be able to support a rapidly increasing bandwidth. One would think that, with all of this increased bandwidth demand on the data center network, that data center network speed would be diminished. Fortunately, assuming a data center is making continual efforts in optimizing technology, infrastructure and network connections, data center network speeds are increasing. Most data centers are thinking about the future and how rapidly data size and transmission is increasing but unless they are making efforts to implement the technology and strategy to manage the increase that we could be seeing 3-5 years from now, they may be behind already! By implementing those changes now, data centers are enjoying faster network speeds now with ease-of-adaptability in the future. This entry was posted in Cloud Computing, computer room construction, Computer Room Design, computer room maintenance, Data Center Build, Data Center Construction, Data Center Design, data center equipment, Data Center Infrastructure Management, data center maintenance, Data Center Security, Datacenter Design, DCIM, Facility Maintenance, Hyper Converged Infrastructure, Internet of Things, Mission Critical Industry, Power Management, Technology Industry and tagged compute room construction, computer room build, Data Center, data center design company, data center equipment, data center facility services, data center maintenance, Emergency Power Systems, Mission Critical, Phoenix Data Center Construction, scottsdale data center design, Technology Industry, Uninterruptible Power Supply, UPS maintenance, UPS Systems. Bookmark the permalink.